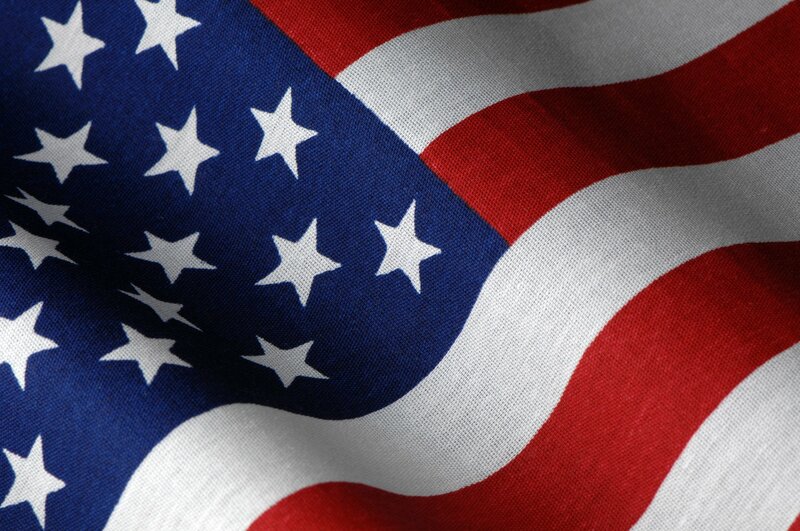 Welcome to the March 2019 Investment Outlook provided by US Freedom Capital! The business-to-business sector is currently in a slowing growth trend. US Nondefense Capital Goods New Orders (ex aircraft) is up 6.1%, a measure of business-to-business activity, and will rise at a slowing pace during the first half of this year before contracting through the remainder of 2019 and into early next year. We expect labor market conditions to remain tight during this time. While 2019 will be a year of business-cycle decline for the industrial sector, the nonresidential construction sector will likely be a source of growth in the economy. US Private Warehouse Construction, up 15.0%, is currently a particularly strong area of opportunity, and we expect this trend to persist throughout 2019. On March 24, the Office of the Special Counsel released their summary report into claims by Democrats that Russia had colluded with the Trump campaign to influence the US presidential election. Over two years later, the report confirmed the President’s consistent position that no collusion or conspiracy occurred. While this is a big political win for the President, it is unclear if the Democrats drop an issue of which the American public is exceedingly tired or continue to push the narrative. Regardless, the President seems to have escaped from under a dark cloud that had been over his presidency since the beginning. 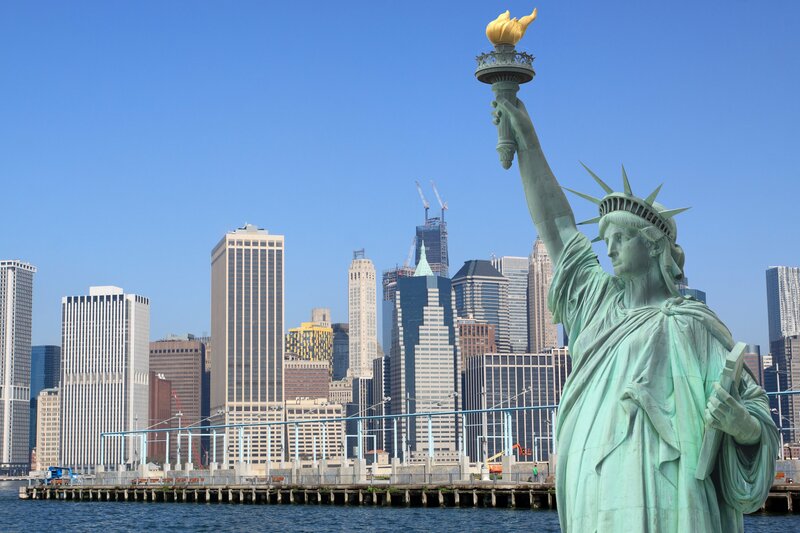 The US Department of Labor reported that the economy added just 20,000 jobs in February. The positive news is that this number is so low partially due to unemployment being low. However, this should be a cause for concern for employers. With the labor market tight and expected to tighten further this year, finding qualified new employees will be more and more challenging. Expect compensation costs to rise as a result, another factor that will continue to push core inflation. 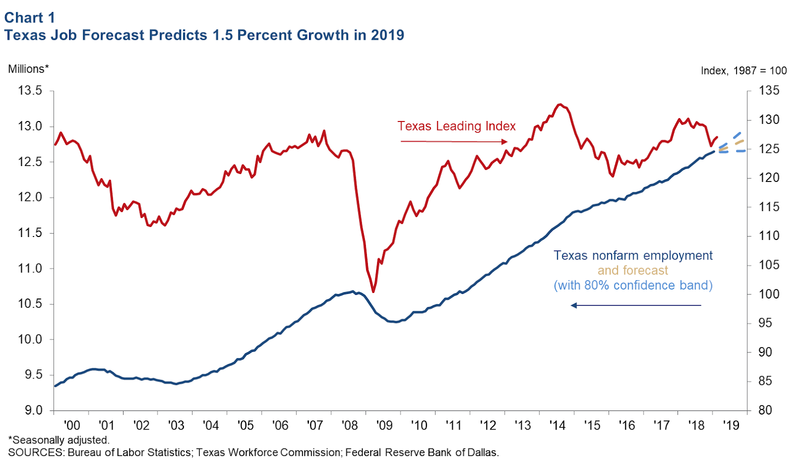 Incorporating February job growth of 1.8 percent and a second consecutive increase in the leading index, the Texas Employment Forecast suggests jobs will grow 1.5 percent this year (December/December), with an 80 percent confidence band of 0.2 to 2.8 percent. Based on the forecast, 194,900 jobs will be added in the state this year, and employment in December 2019 will be 12.8 million (Chart 1). “After an increase in uncertainty about the national and global economies in the fourth quarter of last year, business outlooks improved in the first two months of 2019, and this improvement is reflected in the forecast,” said Keith R. Phillips, Dallas Fed assistant vice president and senior economist. Our economic outlook remains unchanged: slowing growth, when it takes hold early this year, will persist through the first half of 2019. Activity will then decline into early 2020. We see US real estate continuing as a superior investment for our offshore investors, as this asset class is an incoming producing hedge against inflation and a hedge against the increasing volatility of the equities markets. Texas will continue to benefit from the fallout from the 2017 Tax Act, as companies in high tax states are faced with significantly higher local taxes in 2018 and beyond and many make the choice to relocate to states with low or zero state income taxes. 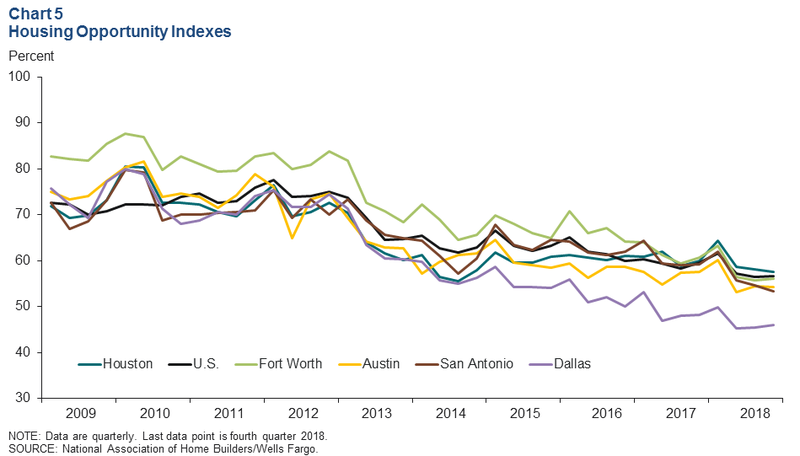 As the continued migration to Texas pushes hard against both home ownership and for-lease availability, we find that Housing Affordability has been significantly affected. While relatively low cost of for-sale homes was a driver early in this economic cycle, the rapid price increase has brought metro Texas home costs in line with national averages. With continued job creation and in-bound migration, we continue to see for-lease apartment development to be an attractive investment target, although construction costs continue to be a major challenge in finding new development opportunities. The month of March started on a relatively cautious note for Indian markets as the growth in Indian GDP data came in lower than consensus estimates. GDP growth for Q4 2018 was 6.6% against an expected 6.9% while growth numbers of the previous quarter were revised downwards to 7% from 7.1% earlier. A decline in both private as well as government final consumption lead largely towards the anemic growth in GDP numbers. While private final consumption declined from 10% in Q3 to 8.4% in Q4 of 2018, even government final consumption number saw a sharp decline quarter on quarter from 11.9% to 9.7%. Private final consumption primarily fell largely due to decline in rural spending, owing to slump in prices of agricultural produce. On the other hand, government final consumption fell as a measure to rein in the widening fiscal deficit, which stood at 121% of budgeted estimates as of January 2019. The Indian trade deficit for February declined to a 17-month low to $9.6 billion against $14.73 billion in the previous month. This was exacerbated by a sharp decline in crude and electronic imports which declined by 8% and 6.5% year on year, respectively. A slowdown in merchandise imports was the highlight for the month, which again points towards a drop in Indian consumption demand. This was also reflected via a sharp spike in auto and two-wheeler inventories causing production cuts being announced by major Indian auto-makers. Indian equities, though, seemed to ignore the slowdown, as a sudden change in US monetary policy from hawkish to dovish combined with expectations of further easing from the European Central Bank kept the ‘risk on’ sentiments heightened. This helped to ensure the continuity of flows into emerging market economies with India being a major beneficiary. Indian equities witnessed a net inflow of $ 4.1 billion for the month (till 25th March’19). Indian fixed income also witnessed positive FPI flows for the month of March ($1.65 billion) as investors chose high real yields (benchmark 10 year over CPI) over risk of a widening fiscal deficit. However, a relatively dovish stance by RBI on benchmark rates is expected to narrow the real yields as benchmark inflation rates are expected to persist in the 2.5-3% band in the near horizon. 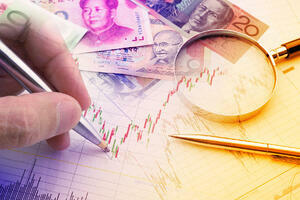 Consistent foreign portfolio investment (FPI) flows for the month helped the rupee post significant gain. The USDINR declined from 71 to 68.80 over the month, as it rose from one of the worst performing EM currency to one of the best performing EM currencies thus far in 2019. The Indian central bank, however, is not enthusiastic on this sharp appreciation and has been mopping up excess dollar liquidity, leading to a $5 billion surge in forex reserves over the month (data as on 15th March’19). Overall, we recommend using the current high valuation of Indian equities and strong USDINR levels to diversify a part of Indian holdings into a stable, yield earning offshore investment opportunity. 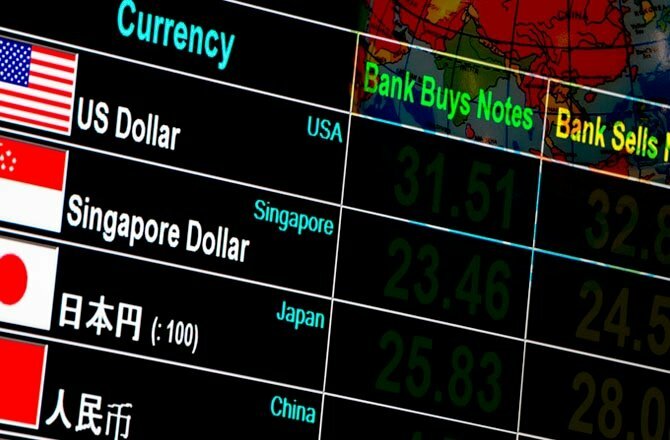 Preferably, we would advise that one diversify into the US dollar as we head into an uncertain global economic environment which is increasingly showing signs of slowdown. Our best wishes for your health and prosperity.